The go-to shorts for summer work-outs, the Impulse Training Shorts are designed for maximum comfort and performance. 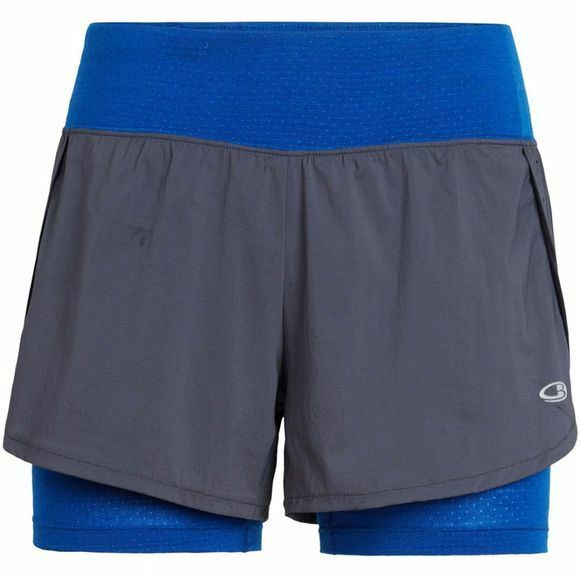 Made from Pertex Quantum Air nylon fabric, which has an open weave for breathability as well as wind-resistance, the shorts include a quick-drying, odor-resistant Cool-Lite brief liner, so you can stay comfortable for longer, whenever you want to take it to the next level. The fabric is corespun, with super-soft merino and natural Tencel wrapped around nylon for strength and durability. Upping the comfort stakes, the adjustable waistband with internal drawcord ensures a great fit, and the gusset allows for ease of movement. The inside pocket is great for stashing small items.